We’d like to congratulate our September Educator of the Month, Kristen Link! 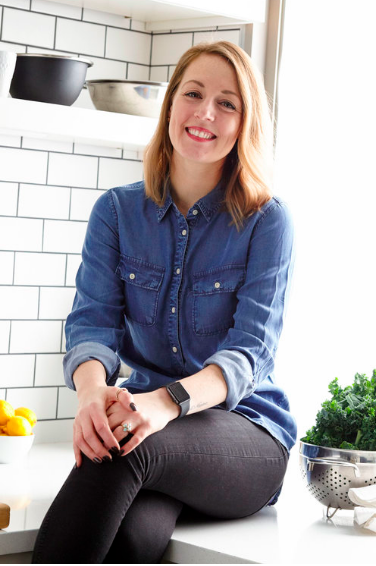 A health coach and cooking enthusiast, Kristen is an invaluable member of our team. We love her positive attitude and adamant commitment to the mission of Allergic to Salad. She truly goes above and beyond to bring high-quality classes to students from the Bronx to Brooklyn. We were lucky enough to have Kristen answer a few questions about herself. I teach middle school cooking classes at Bronx Green and NIA 187 in Brooklyn. I love teaching all ages, however! In addition to being a food educator, I am a health coach, recipe writer and photographer. I’ve been passionate about food my whole life and grew up cooking with my dad, who owned a restaurant. I love any of the recipes that involve a big transformation: popcorn, bread, fermented foods. The kids love seeing these changes in their food. Food education teaches so much more than how to cook. It teaches kids about independence, math skills, and science, all in a relatable method. Food is our biggest connector. It is so important to be teaching future generations where their food comes from, how to cook it and the cultural impact it has. 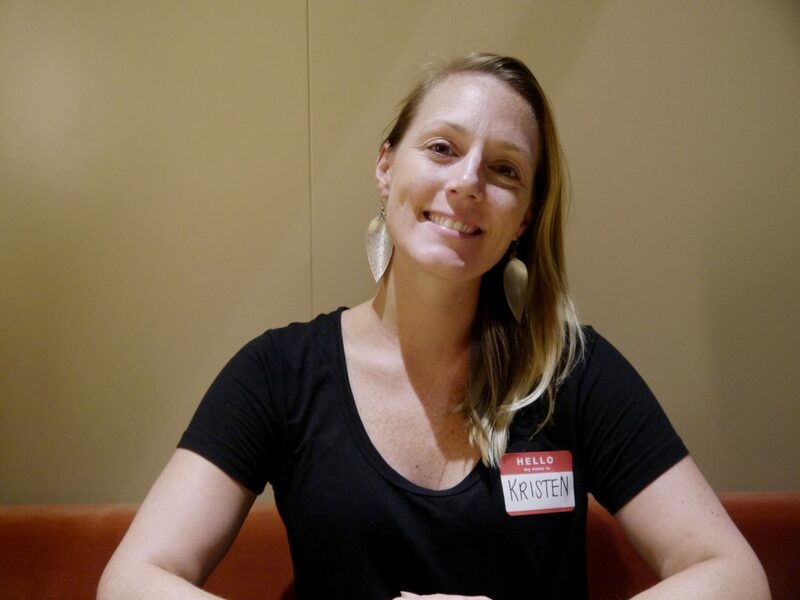 Here, Kristen describes why she loves teaching fermenting techniques to her students. You’re awesome, Kristen! Thanks for your hard work. You can read more about Kristen on her website, Wellness by Kristen. Be sure to check back soon for our October Educator of the Month. In the meantime, happy cooking!